ERP software collects and stores plenty of information in the servers on a daily basis. It is practically not possible to delve into the information silos manually. Approximately 85% of the data is unstructured like in the form of social media and other online sources. The only way to look at the information is through business intelligence. With business intelligence, you don’t waste time in figuring out what to collect and what to leave. The information is automatically collected with a click and you just have to know what to analyze. The purpose of analyzing data is to generate reports based on desired parameters or Key Performance Indicators (KPIs) and make informed business decisions. 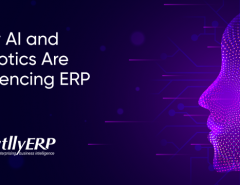 To analyze the data stored in the ERP system, you need a business intelligence application. This application helps in data mining, data processing and analyzing important information to generate reports. It significantly reduces the time taken to analyze apparently complex process. Data analysis is a crucial aspect for driving results from ERP solution. Earlier data analysis was limited to the top executives of the company through data analysis software. It was a time-consuming process as by the time the analysis was complete, the actual system readings had already changed. The management had no choice but to rely on the lagging reports to steer the company forward. 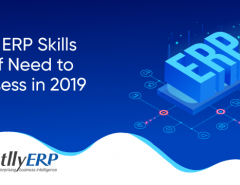 ERP, on the contrary, enables all the ERP users to analyze information in real-time. This delegation of data analysis allows better control of the processes at the ground level. It facilitates close monitoring of the processes and keeps a check on problem escalation. Besides that, senior management has access to every aspect of the data and can generate reports on their own. This boosts data analysis efficiency of the organization enabling faster decision making. 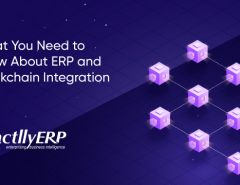 The ERP project is successful only when there is greater co-operation from all employees connected with the system. BI application empowers the employees to access information collected in the system. The employees from respective departments can access the relevant information through self-service tools. They can select the KPIs through an easy-to-use dashboard what they wish to analyze. The reports can be instantly generated to gain insight. A business intelligence application covers all aspects of a business. As a business owner, you need complete control over all your processes. Business processes need optimization from time to time to improve operational efficiency; cater to changing market demands, changing technology, changing customer needs and stay ahead of the competition. Various business processes that can be analyzed may include production cost analysis, inventory analysis, financial accounting, customer engagement, sales analysis, quality check, and service delivery process. Enterprise data can be presented in different data visualization forms including bar diagrams, pivot charts, pie diagrams and various other forms. As the ERP system always stays up-to-date, the reports can be generated in real-time. Business intelligence enhances inter-departmental collaboration in the organization as all employees have access to the same information at the same time. The information thus collected and the reports so generated can be instantly shared across the departments to get inputs from different teams. 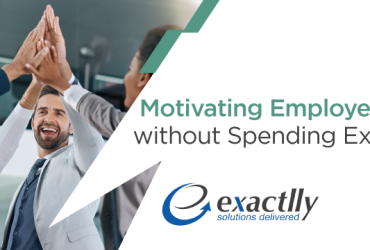 Cross-functional employees can utilize this information to contribute more effectively and understand the perspectives from different angles. 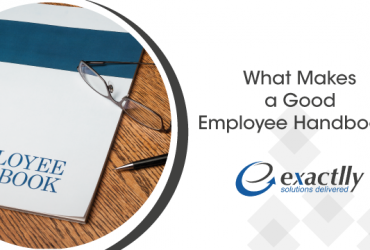 Next Article What Makes a Good Employee Handbook?